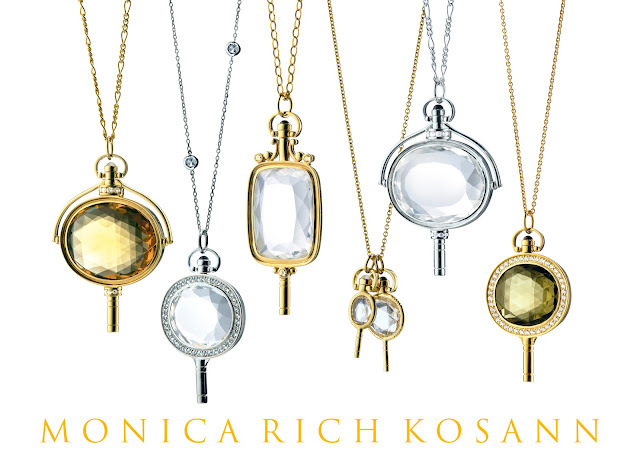 London Jewelers will host a trunk show of Monica Rich Kosann Jewelry at their Southampton store from July 9th – July 22nd. 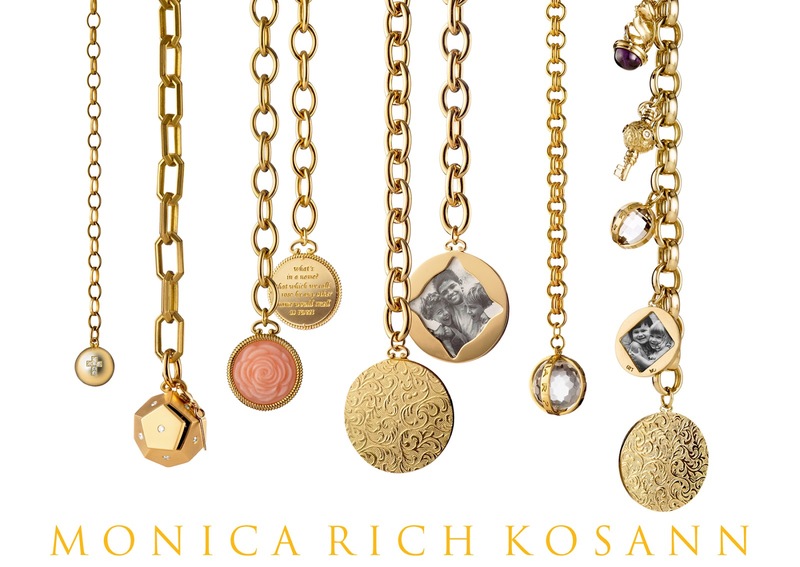 The trunk show will consist of a unique collection of 18-karat gold and sterling silver jewelry, including lockets, charm bracelets, and timeless pieces rooted in the concept that every woman has a story to tell. Customers can RSVP to meet Monica for a personal consultation on Friday, July 20th or Saturday, July 21st from 12-5 by calling 631.287.4499.